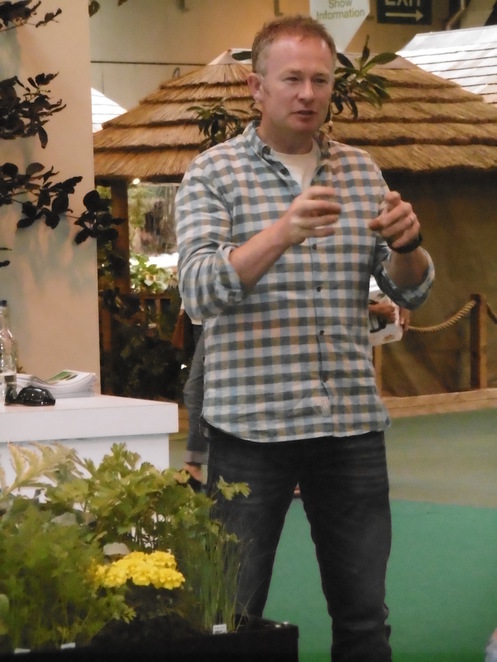 BBC Gardeners' World Live returns to Birmingham NEC from June 11 – 14, 2015, running alongside its sister show, BBC Good Food Show Summer. Celebrity gardeners appearing this year include Monty Don, Carol Klein , Toby Buckland and Joe Swift, with James Alexander-Sinclair hosting talks in the BBC Gardeners' World Theatre and Jim Buttress, from The Big Allotment Challenge, introducing speakers in the Kitchen Garden Talks Tent. 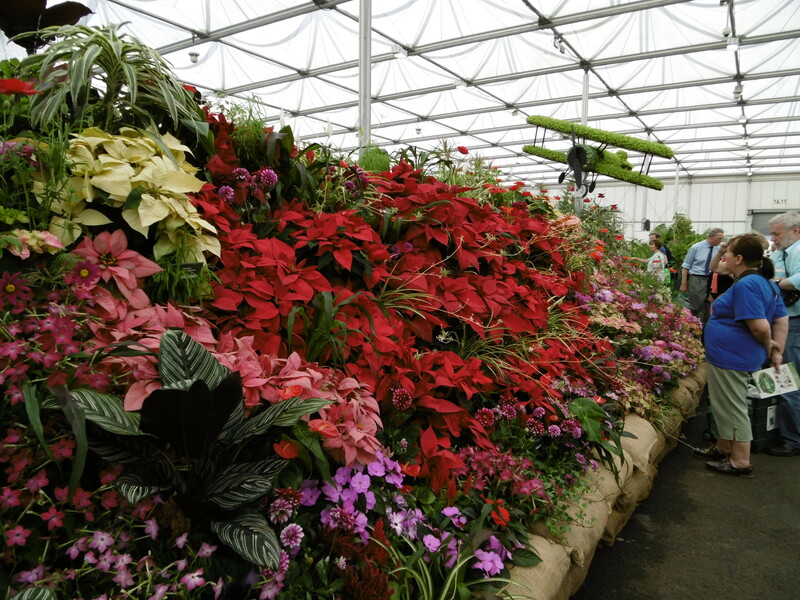 The Floral Marquee at the NEC is one of the largest in the country so expect eye-popping displays of flowers and plants by dozens of specialist growers. Also in the marquee this year is an attraction called Potting Benches, nurserymen and women taking part in a back-to-back schedule of hands-on demos, sharing tips, advice and ideas to ensure visitors know the best way to look after their plants. 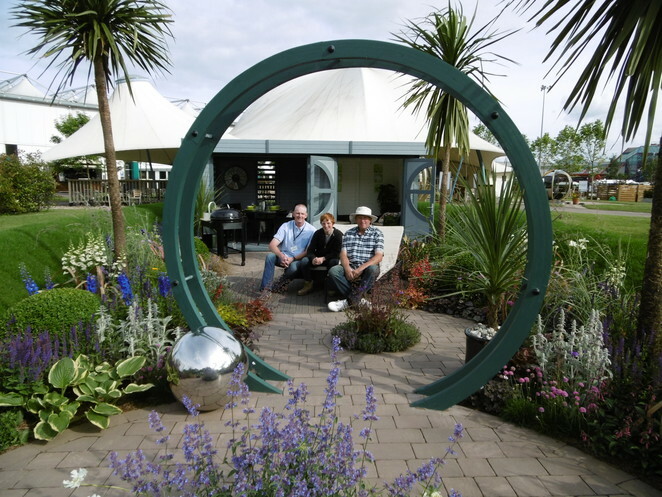 The Show Gardens are always a major attraction at Gardeners' World Live and in 2015 there are a number of categories in which designers can show their creativity. Included are Metamorphosis Competition gardens, Lifestyle gardens, Edible Patches, Hanging Baskets of Wonderland, Window Boxes and Feature gardens. Growing your own fruit and vegetables is becoming more and more popular so the Gardeners' Grow & Eat Zone has been extended. Focused around the Kitchen Garden Talks Tent, enthusiasts will discover how to create a micro veg plot in the Edible Patches area, an Allotment Clinic led by local allotmenteers and an array of seeds, plants and gadgets. Other zones waited to be visited include Gardeners' Wildlife, with information on creating the perfect habitat for birds, bugs and animals, Gardeners' Know-How which focuses on learning new skills, and Gardeners' Life & Style featuring the latest garden furniture, outdoor eating appliances and gardening gear. 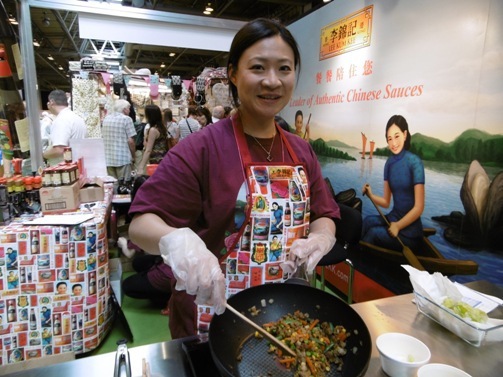 A ticket to Gardeners' World Live also gains free access to the BBC Good Food Show Summer. Top chefs and experts due to appear include Mary Berry, Paul Hollywood, Michel Roux Jr and James Martin. On the Summer Kitchen Stage a number of chefs, including Michael Caines, Andy Bates and John Whaite, will show how to prepare tasty dishes and every day there will be Eat Well and Bakes & Cakes-themed sessions from experts. The hungry visitor will find plenty of food stands and stalls ready to provide a snack, meal or something to take away to eat at home. All this gardening and cooking helps work up a healthy appetite!